What the heck is a Crosby Report? 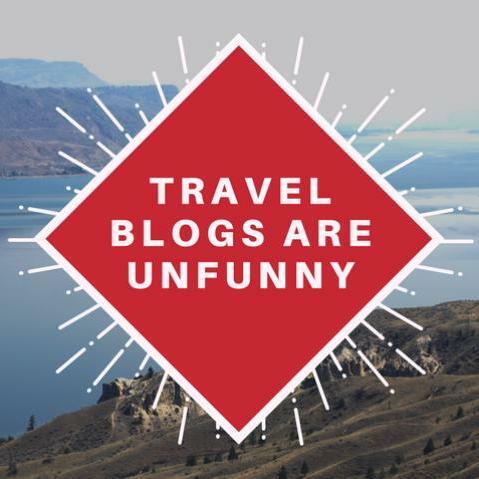 It’s the travel blog for people who don’t read travel blogs. Personally, I don’t read travel blogs. Why not? Because most travel writers are—first and foremost—you know….writers. What’s wrong with writers? What’s right with them, amiright? No, but seriously, it’s because writers like to wax poetic about the “feeling of a scent” or the “look of a sound” and other ephemeral crap like that. Ugh, save it for your memoir, Shakespeare. 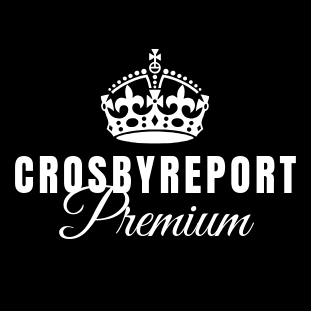 The CrosbyReport(tm) is a travel blog in category only. Instead of flowery, self-indulgent prose, the CrosbyReport prides itself on giving readers what they really want: factually questionable declarations and ill-informed rants about places and people I know little or nothing about. Yet it’s precisely my vast ignorance of the wider world that makes my honest, unvarnished assessment of where we went and what we did so helpful, potentially saving you thousands of dollars on over-hyped destinations and/or lame attractions. All of the travel writing on this site is done at my own personal expense (or the expense of my or my wife’s employer). I don’t get any free trips or comped travel perks (but I am wholeheartedly open to accepting them—click here to compromise my integrity). In addition, the advertisements on my site are chosen—seemingly at random—by Google Adsense and not by any specific travel company or airline. So you can rest assured that I’m not compelled to say nice things for fear of losing money because, frankly, I’m not making any. Who’s dumb enough to do all this work for nothing? 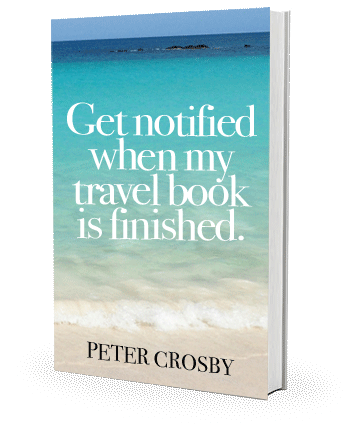 My name is Peter Crosby, and I’m an advertising Creative Director and Senior Copywriter who travels the world fairly extensively because my wife drags me I love to travel. I own a pretty decent DSLR camera and know how to use exposure bracketing. 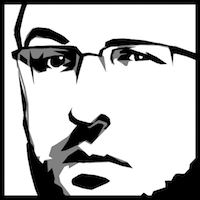 To learn more about me and my travels, you can join my Facebook page, or follow me on Twitter. Do you only have hours to live? Read these first. Bangkok: A lot fewer prostitutes and ladyboys than we expected. Stay up with my latest travels by joining my mailing list! Bali, Indonesia: Newsflash, it’s beautiful.